Do you Instagram? Follow Miz Meliz @mizmelissa and See Beautiful Vacation Pictures! I love Instagram! I feel really connected with people when I know they are following my adventures. With Instagram I can post a picture, improve the way it looks by adding a filter and a frame, write a caption, include a hashtag, share it instantly on Facebook, Twitter, Tumblr, and Flickr, and even check in via Foursquare. On my recent Spring Break Vacation, I asked my friends to follow me on Instagram @mizmelissa for daily updates. I went on a road trip with my family and we made lots of stops. We drove over 2500 miles in one week. 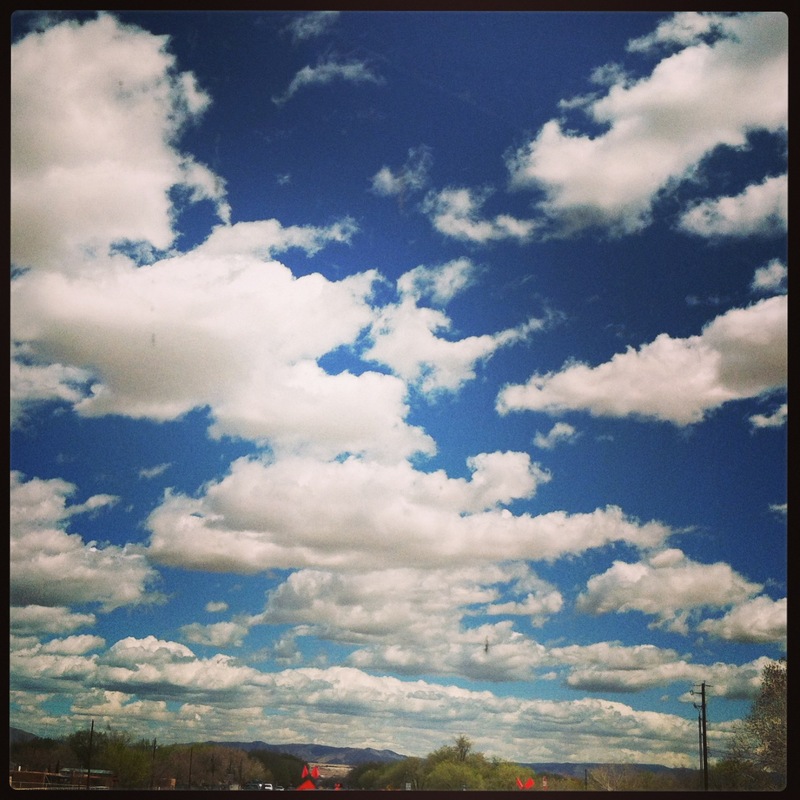 We drove through beautiful terrain and I saw some of the most exquisite views of the sky that I have ever seen. All the pictures I took were with my iPhone and mostly through the window of the passenger seat! I think my pics came out pretty good and I enjoyed sharing them! I called my trip Six States in Seven Days and I will chronicle my travels in my next few posts. The trip was amazing for many reasons. It was a great break from routine and get away with my family. I planned meet ups with family and friends that I haven’t seen in years. The main objective and reason for the trip was to visit the universities that my son had been accepted to and help him make a decision on where to attend in the Fall. It was probably the last family road trip vacation I take with my three sons. This vacation was also a great way to test my social media skills and have an adventure! If you want to see the 25 pictures that I posted on Instagram during my trip either click HERE and see them on my Instagram page, or you can search for the hashtag #mizmeliz. If you like what you see, I hope you follow me to see more fun and gorgeous photos. Let me know your Instagram name so I can follow you!